This week we talk about the dangers of 24 hour shifts or just long shifts in general. This is based on the article from EMS World.com about an EMT that was cited for careless driving because he fell asleep at the wheel in the 11th hour of a shift. This week we do our first video and interactive cast, talk about the new Cardiac Arrest Guidelines and Paramedics driving into a Lake. 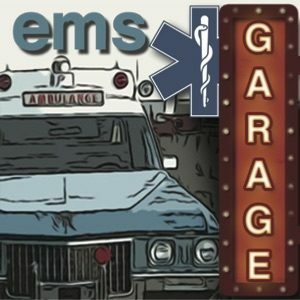 This week we come from EMS Expo 2010 from Dallas Texas. This is our opening show where we give our first impressions of the show. 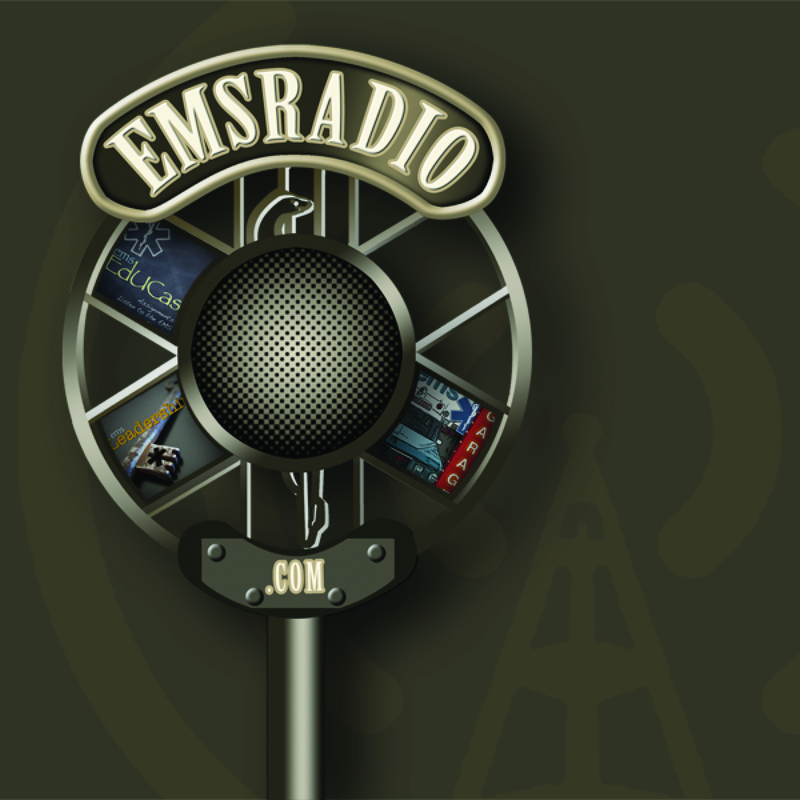 This week we talk with EMS Lawyer Steve Wirth about EMS Liability and the recent case from Missouri where the Court Denied the EMS Agency Immunity.